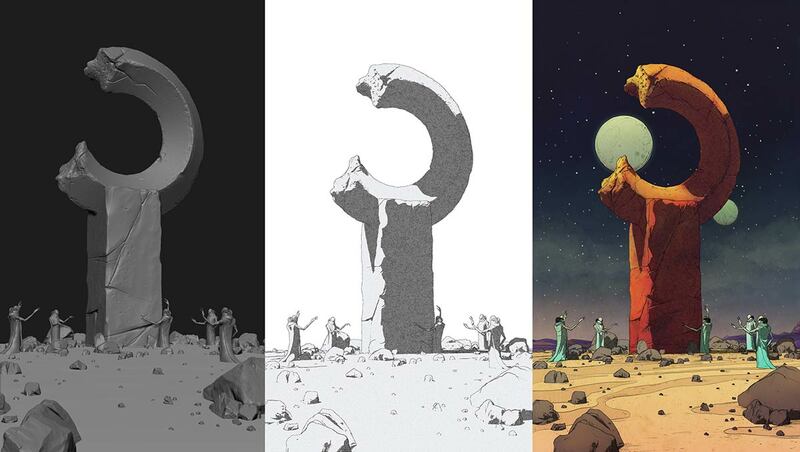 The latest version of ZBrush is here, and the best part is, if you’re an existing registered user, ZBrush 2019 is a FREE upgrade! 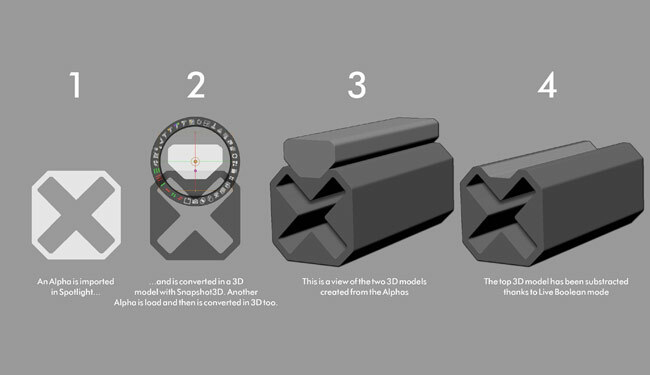 Featuring all the original features, Snapshot3D now also makes it possible to convert any greyscale image (alpha) into a 3D model. The source images can be modified or combined through Boolean-type addition or subtraction to create even more complex 3D shapes. Automatic retopology is a key component in the modern 3D artist’s workflow, which now goes to the next level with ZRemesher v3.0. The enhanced systems can maintain creased edges and automatically detect sharp surface angles, ideal for mechanical models. The result is also a more efficient final polygon count with an increase in speed. Speed up productivity with the efficient folder system. Much more than just an organisational tool, folders also make it possible to apply actions to all contained meshed at once such as scale, rotate, move duplicate, delete, Live Boolean and more. New and upgraded, artists can now precisely match the focal length of 3D renders and imported photographs with the camera tool. 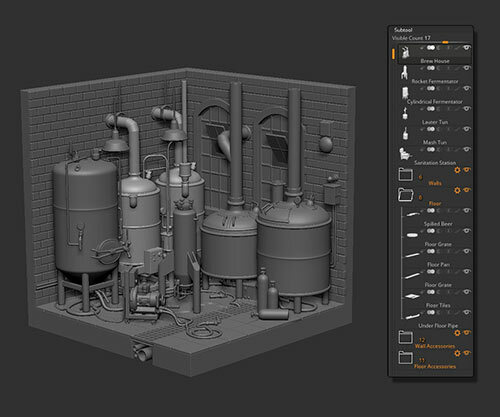 You can even export or import your ZBrush camera settings for use in any 3D application, which opens the path to rich 2D composited illustrations when combined with other 3D renderers like KeyShot. The Universal Camera offers complete control over focal length, crop factor and more. Generate a mask where geometry islands intersect on a selected subtool using the Intersection Masker. The perfect solution to create complex mask in only a few clicks. The ZColor plugin is the only colour manager you need for any digital painting task. Featuring a set palette of colours, you can express the mood you wish to create with consistent results. ZColor files can be shared with others, helping teams achieve a cohesive style across projects. 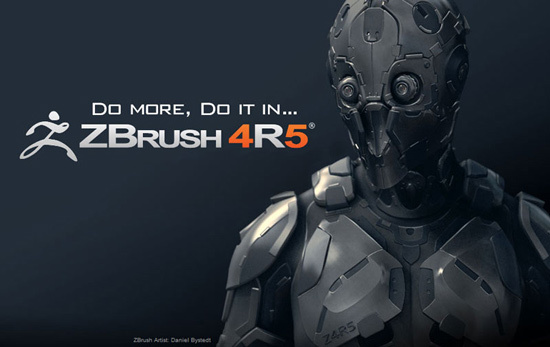 We are pleased to announce the release of ZBrush 4R5! Combine the new Panel Loops with the power of QRemesher (released earlier this year in ZBrush 4R4) and the possibilities for creating complex and efficient parts become endless. ZBrush 4R5 includes usability upgrades including Dynamic Brush Size control, Mouse Wheel support, Quick/Auto Save functions and much more. 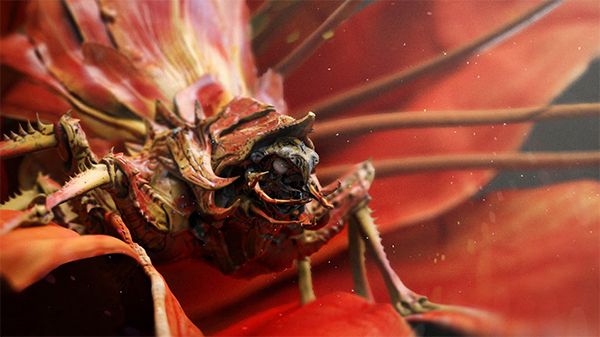 With ZBrush4R5, you’ll gain the ability to generate cleaner topology faster than ever before. ZBrush 4R5 also includes powerful rendering enhancements, including a Posterization setting which creates illustration effects similar to a Photoshop painting. 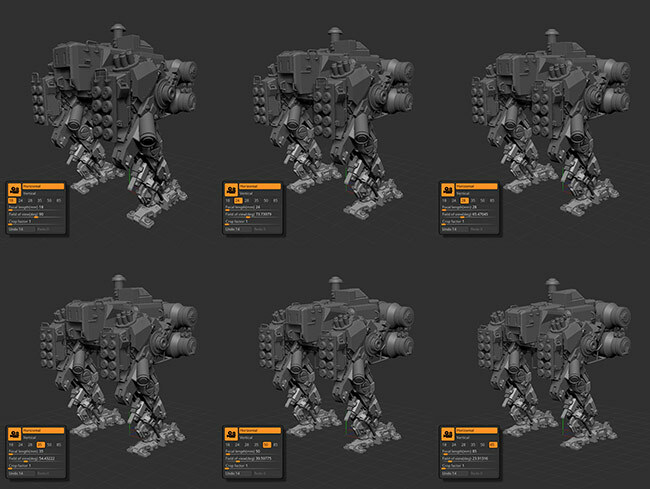 These are just a few of the highlights in ZBrush 4R5 to see more information click here. ZBrush 4R5 is a FREE upgrade to existing registered users. In this series of ZClassroom videos, Joseph Drust walks you through the steps to create a picatinny, a “molle”, a radio, and more. You’ll learn how to use the updated functions within DynaMesh as well as Insert Mesh, NoiseMaker, Decimation Master, and Mirror and Weld. Joseph has over ten years of experience working in the video game industry as a character artist with a focus on modeling and sculpting. He has created character assets for games including Ghost Recon, Splinter Cell: Pandora Tomorrow, Ben 10 Alien Force, Earth Defense Force: Insect Armageddon, and most recently Ghost Recon Future Soldier. Joseph currently works as a lead character artist for Ubisoft Entertainment (Red Storm Entertainment) in Cary, North Carolina. Joseph is also a beta team member for Pixologic’s ZBrush and a certified ZBrush Instructor. In his free time Joseph kit bashes Kidrobot’s Munny Vinyl figures and gives demos on ZBrush to local schools. From the outset, you’ll quickly notice Joseph’s incredible attention to detail and commitment to accuracy. His approach is unique and makes for extremely close replicas of the real deal. Joseph utilizes military gear reference photos and precise schematics. Most importantly, these videos are in real time, allowing Joseph to clearly outline every function he uses in ZBrush 4r4 to create these digital assets. To watch Joseph Drust’s ZClassroom videos click here. You and more than 20,000 creators and users of computer graphics and interactive techniques, in Los Angeles at the SIGGRAPH 2012 Exhibition for five full days of world class technical presentations, creative exploration and the industry’s largest marketplace of products and services. Rhino 5.0 is now very stable and ready to put into production. Timid owners of Rhino 4.0 are now invited to download and use the Rhino 5.0 beta. We still have a few tune-ups and minor bugs to fix. Plus, the documentation, translations, and marketing materials need to be finished. New Rhino 5.0 public beta builds are available almost every week. Rhino 5.0 automatically downloads and notifies you of updates when they are ready. 64-bit Windows Supported: The 64-bit version of Rhino 5.0 allows you to open and edit models that are much larger than you could in Rhino 4.0. The 32- and 64-bit versions of Rhino 5.0 can be installed and run on the same computer at the same time. Backward Compatible: Rhino 4.0 Plug-ins will load and run in the 32-bit version of Rhino 5.0. Plug-ins will need to be recompiled for the 64-bit version of Rhino by the plug-in developers. Until they’re ready, you may need to run the 32- and 64-bit versions of Rhino 5.0 side by side. Rhino 4.0 and 5.0 can be run on the same computer without a problem. Also, you can SaveAs 4.0 files from Rhino 5.0. Don’t wait to try Rhino 5.0!